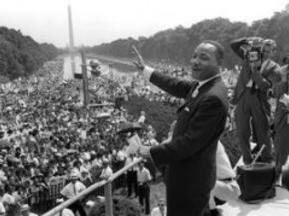 District Deeds honors the memory of Dr. Martin Luther King. We hope the following list of the top 17 inspiring quotes (with dates) from Dr. Martin Luther King Jr.provided by BIOGRAPHY will help motivate our readers to promote racial, social and economic justice in the San Diego Unified School District every single day. District Deeds hopes that these quotes help inspire our readers. Be Strong! Fight relentlessly for your rights and the rights of your kids! Never give up! Be a REAL Member of the Informed Electorate!! !